The One with the PaperoAmo Prague Workshop Recap! 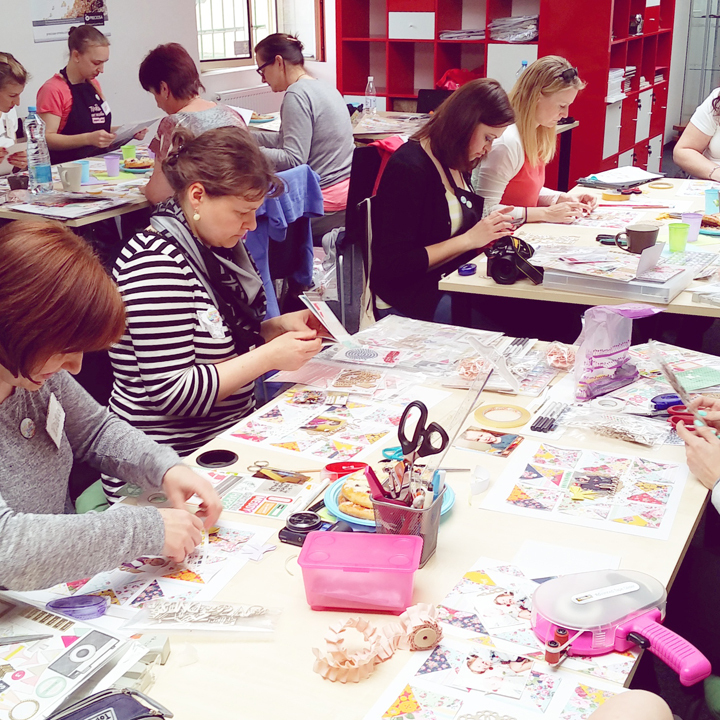 I taught a double layout workshop to 20 lovely lovely ladies in the lovely lovely city of a thousand spires - Prague! Thank you to PaperoAmo for the invitation to teach! 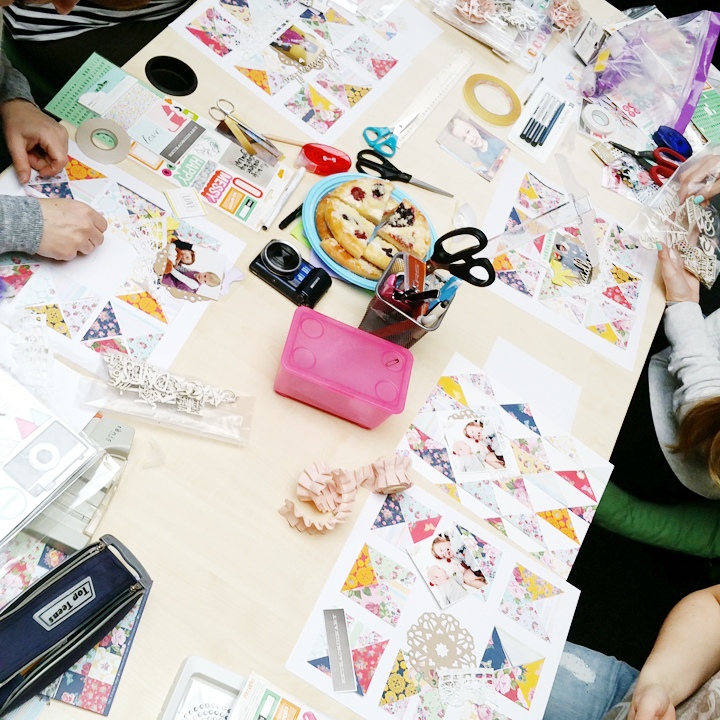 Papero Amo brought some supplies from their online shop and set them up all cute. Looking out the window into the cute patio. For lunch I went with a couple of gals around the corner to a pub cafe. I ordered some fajitas. When in Prague! 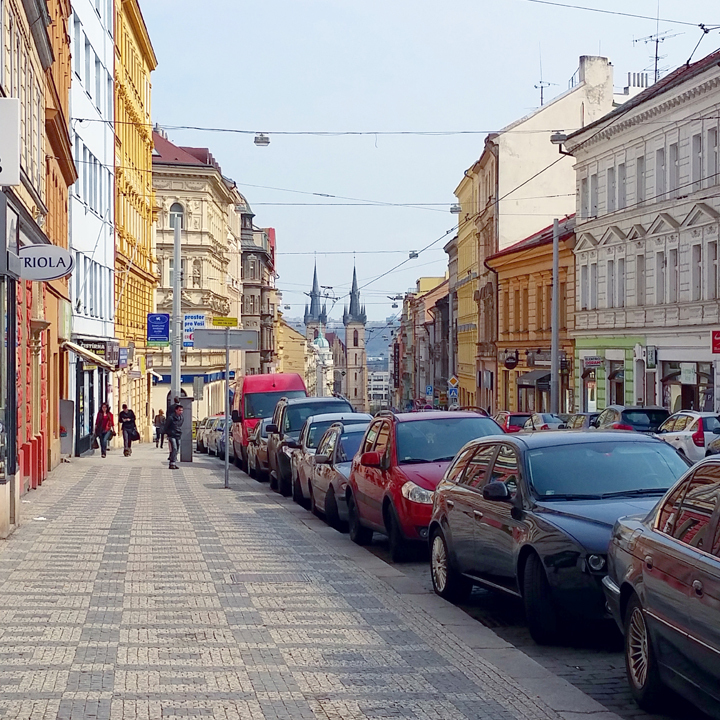 We were far from the city center, but apparently every part of Prague is absolutely breathtaking! Such a wonderful day with lots of fun memories made! On the drive home there was a spectacular sun ray show. There's a quote that goes something like: Every time an artist dies, God lets them paint the sky. Love that! A fantastic ending to a fantastic day. it was a pleasure to meet you and try, in my case, something completely different! Thank you for all the colourful inspiration and a wonderful creative day! 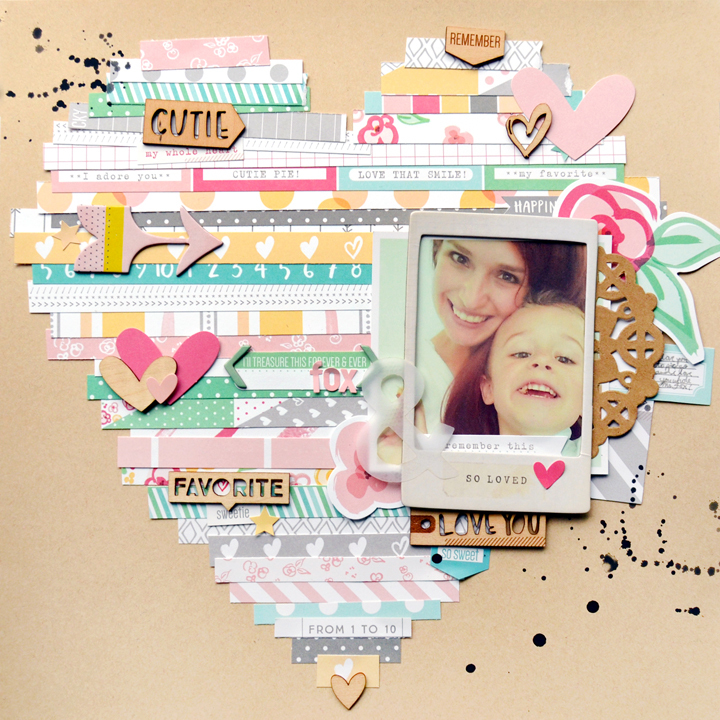 These layouts are adorable Paige!! I'm sure the Ladies had fun re-creating them!! So gorgeous!!! LOVING the photos and your lo's as always are AMAZING!!!!!!! 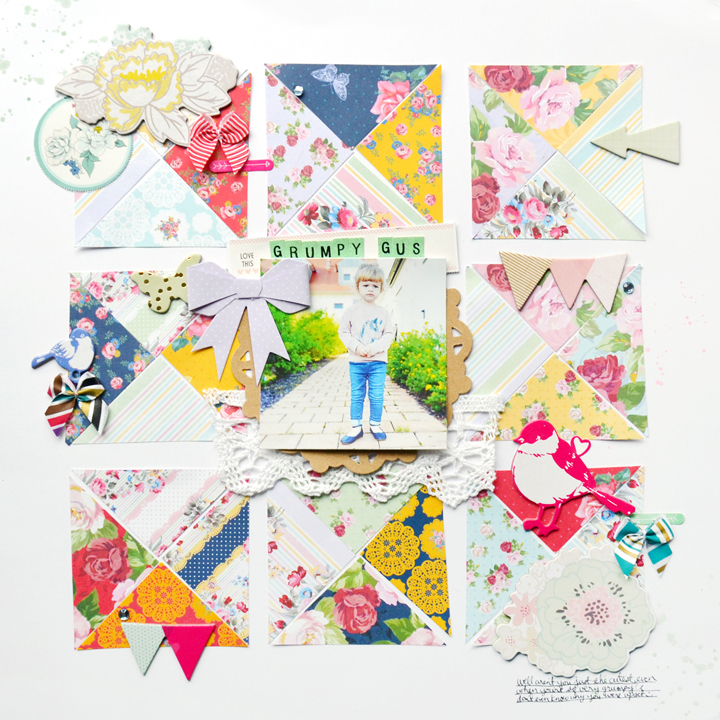 Beautiful layouts.....love the photo of Jane, made me smile. BTW, loved how the pastries were cut like your layout. Would love to visit Prague too. The One with Inked | Color Class Contributor! The One with the 7 Years of Blogging! The One with Sketchbook 2015 with Kelly Purkey!